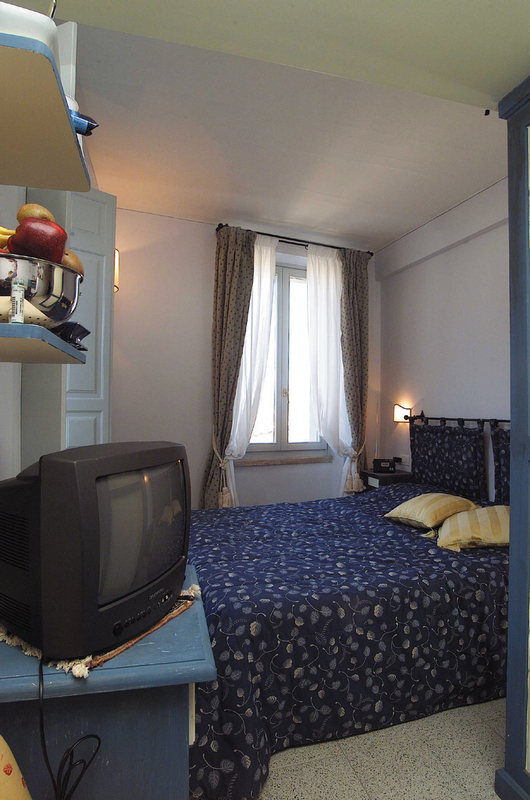 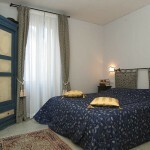 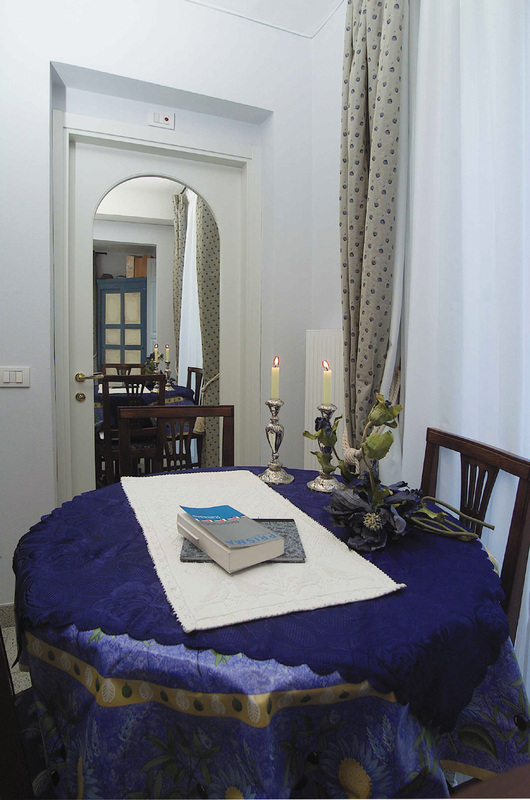 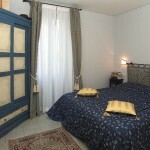 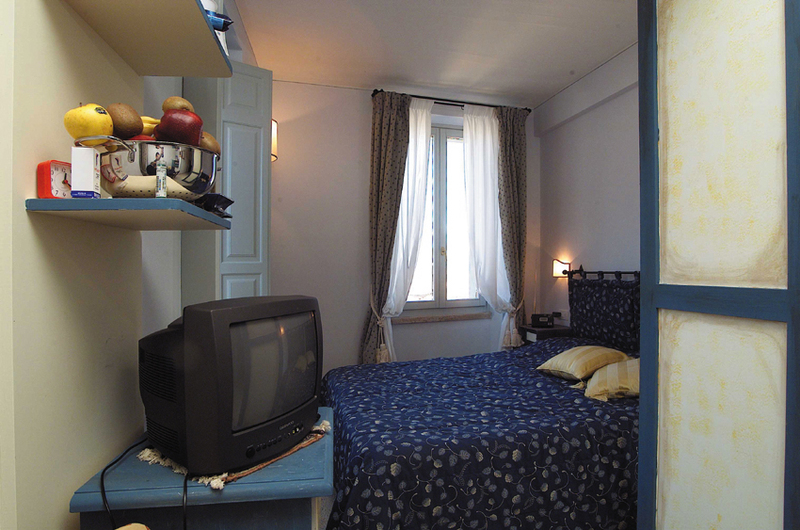 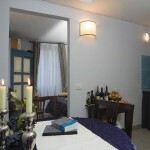 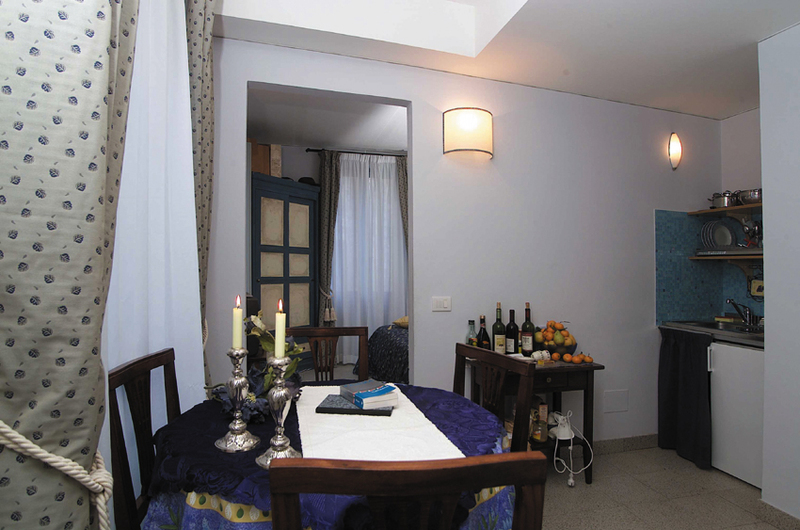 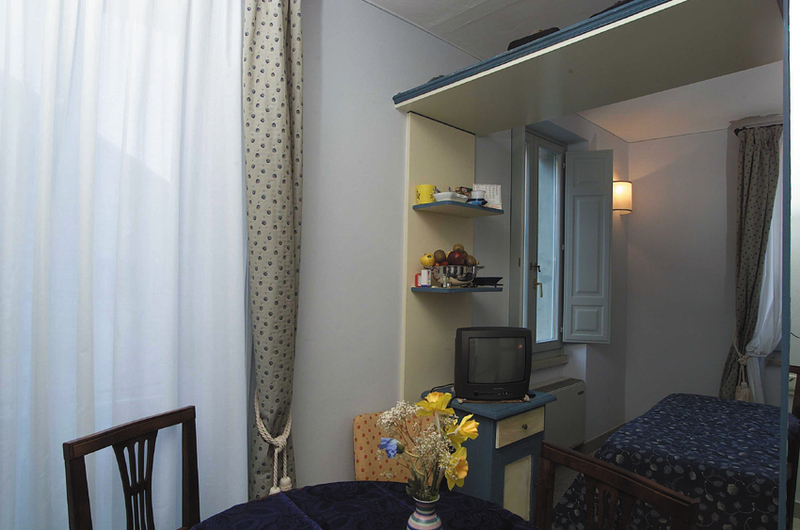 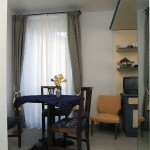 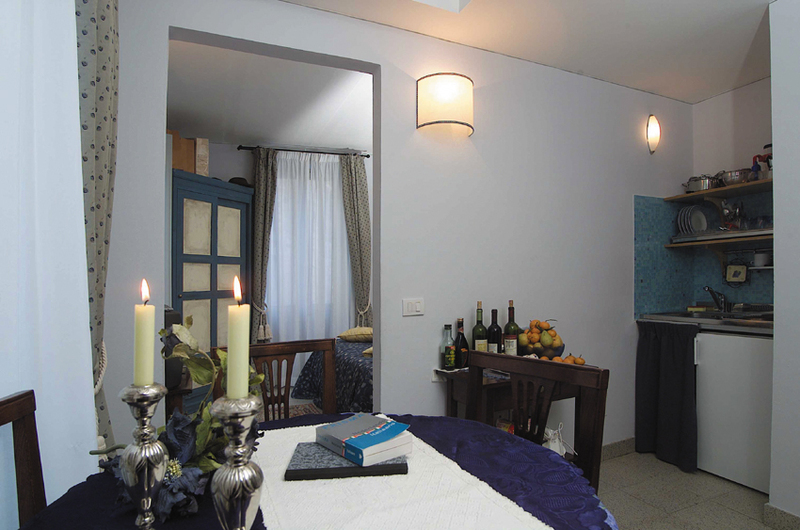 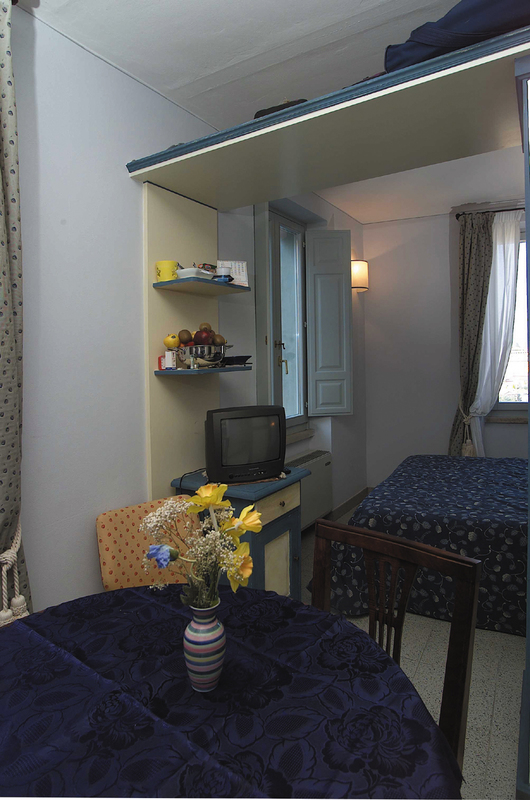 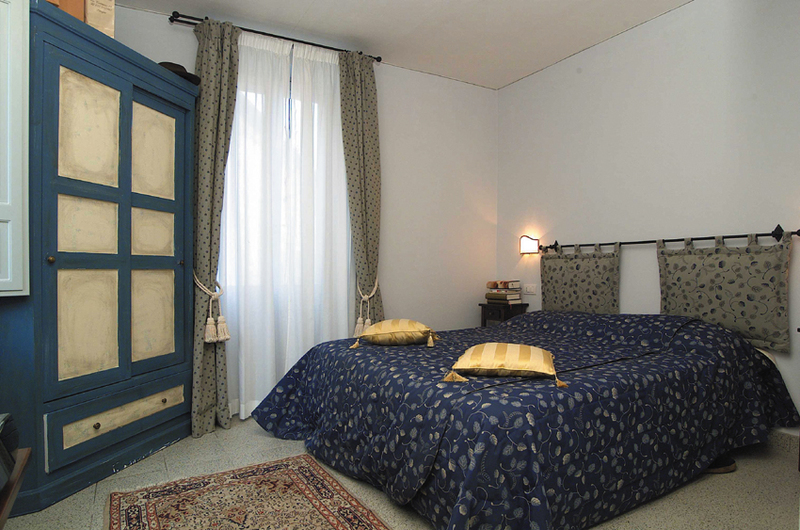 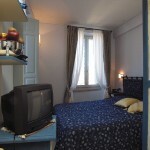 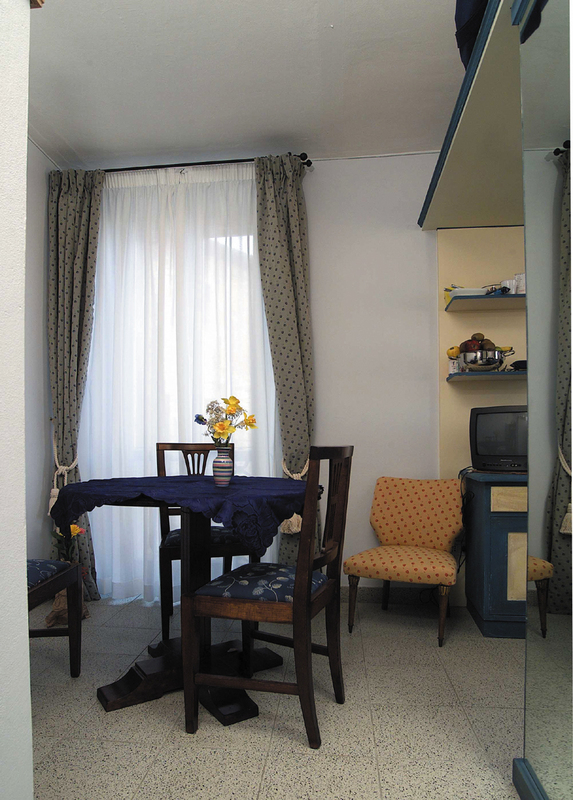 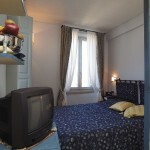 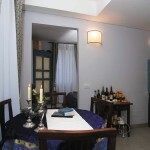 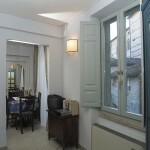 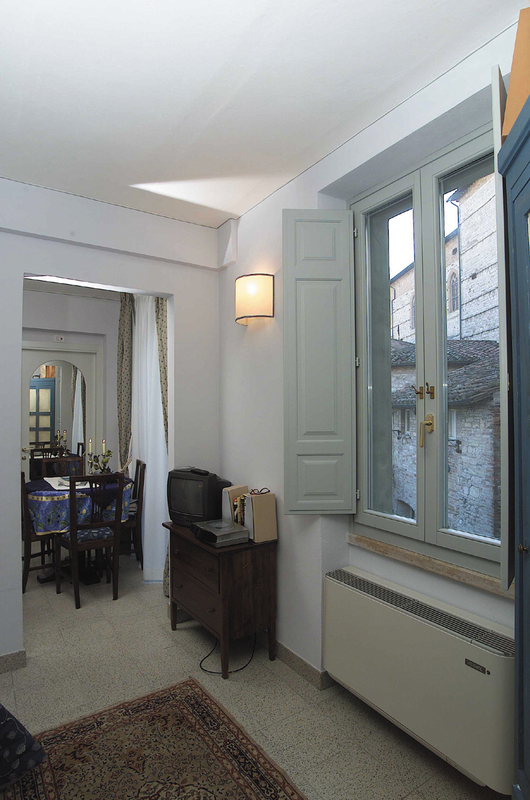 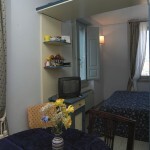 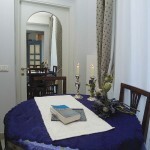 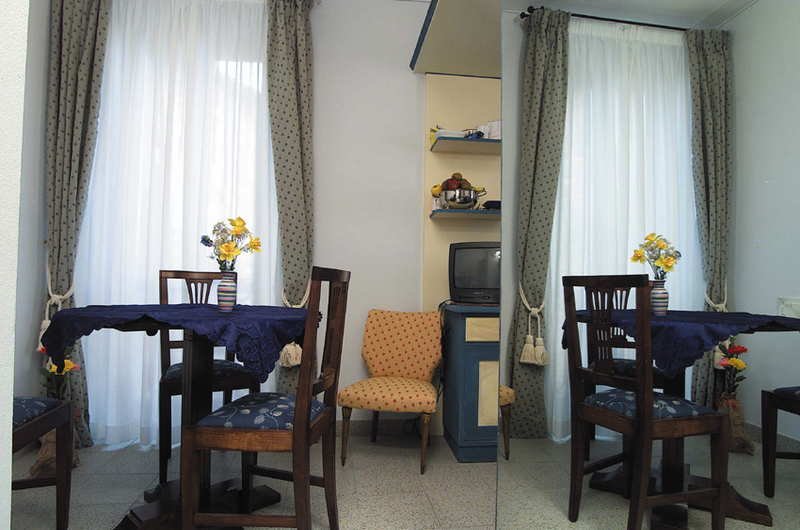 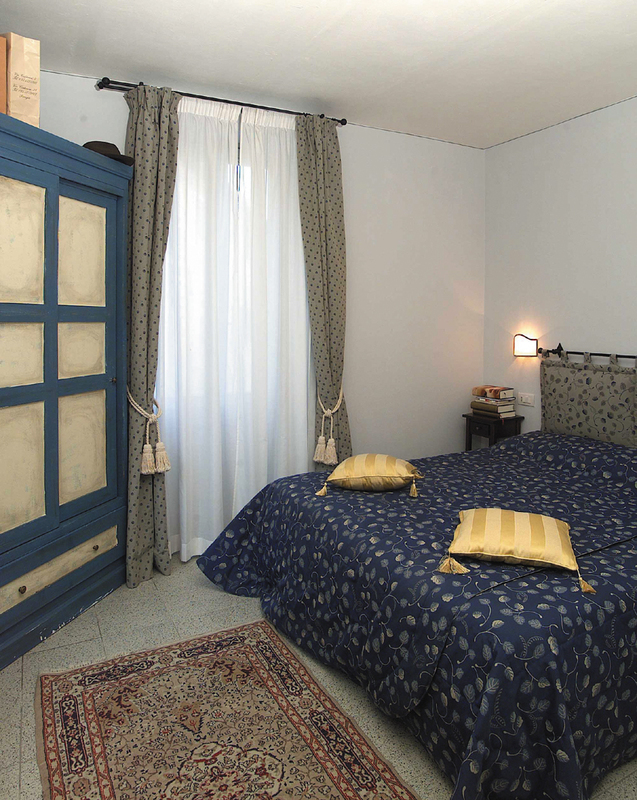 mini-apartment with matrimonial bedroom, little living-room with cooking and dinner corner. 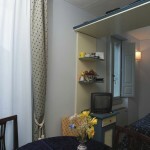 Private bathroom with shower and phone. 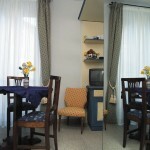  *Monthly price is applied for booking from the beginning to the end of the month.